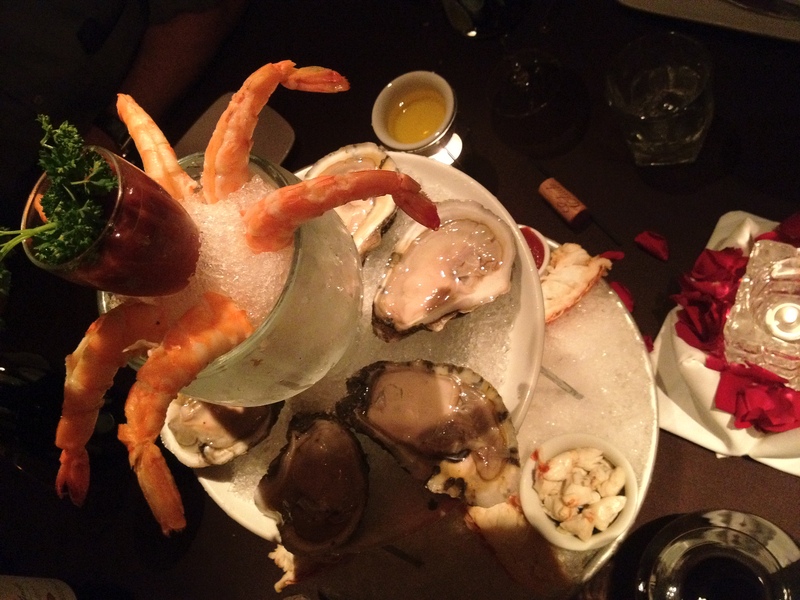 From that angle does this appetizer look like a sc fi movie monster or is it just me? Looks Yummy! I can’t describe how much my mouth is watering by seeing this !